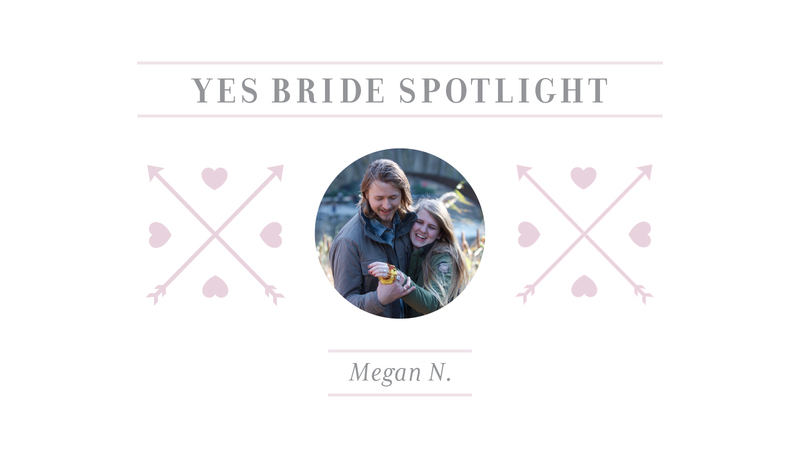 Meet our Yes Brides. 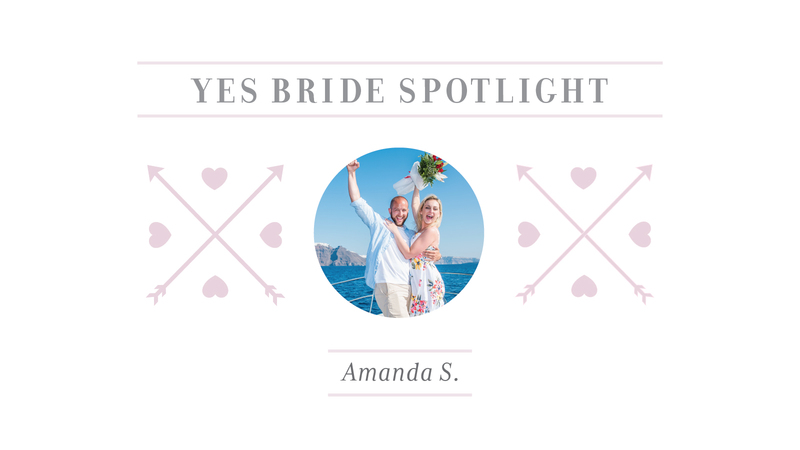 Beautiful, intelligent, strong and successful, each of our brides have a heartwarming story to share, a tale of how she found love and how she said yes! 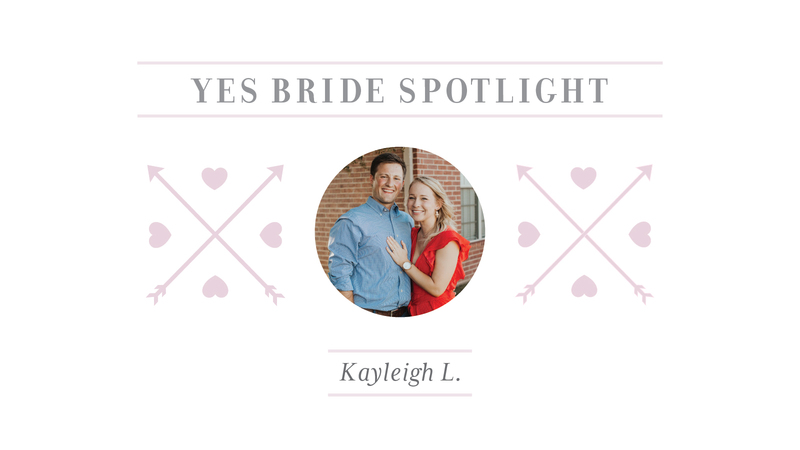 From high-school romances to chance encounters, our Yes Brides say “Yes” to life and “Yes” to love. Each bride inspires happiness and hope in those who know them, and those who have yet to meet them! 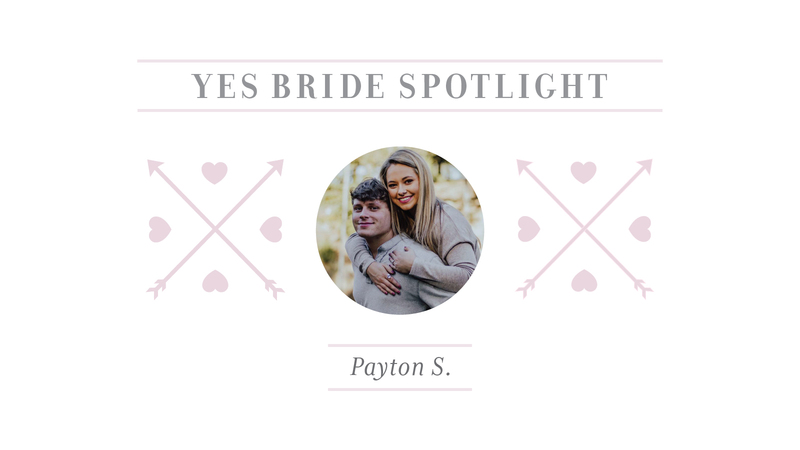 Browse our gallery of brides to find stories of courage, fate, and love. 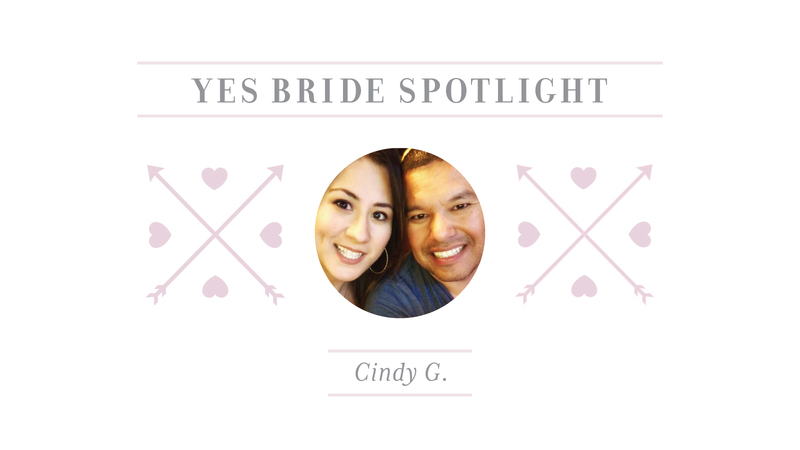 With each new story, you’ll begin to understand what it is that truly makes a woman a “Yes Bride.” Be captivated, enchanted, and inspired by our brides to be! Every story has a love story, and this is just the beginning. 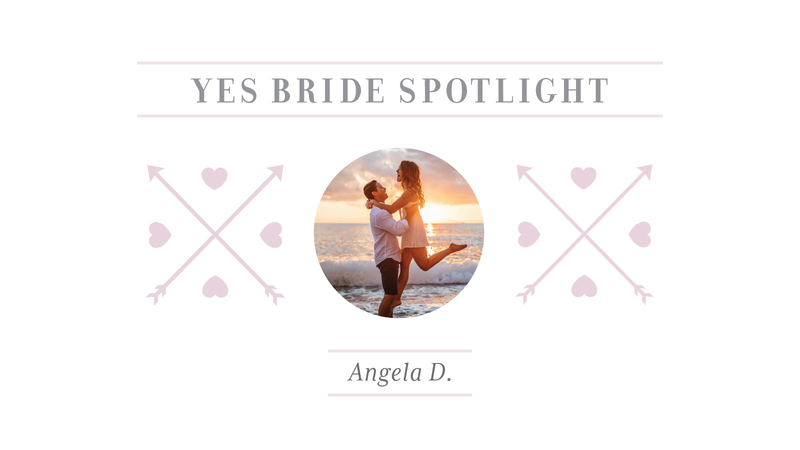 YES BRIDE SPOTLIGHT: ANGELA D.